What makes Turbo so Good? Turbo Superfoods can help get you pumped up and feeling great so the extra mile isn't as hard. Superfoods are naturally packed with the nutrients your body and mind need to succeed. 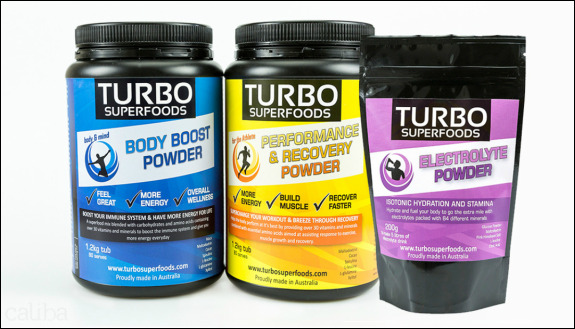 Top athletes feel the difference complete superfood sport nutrition makes to their performance and trust Turbo Superfoods to get them over the finish line.